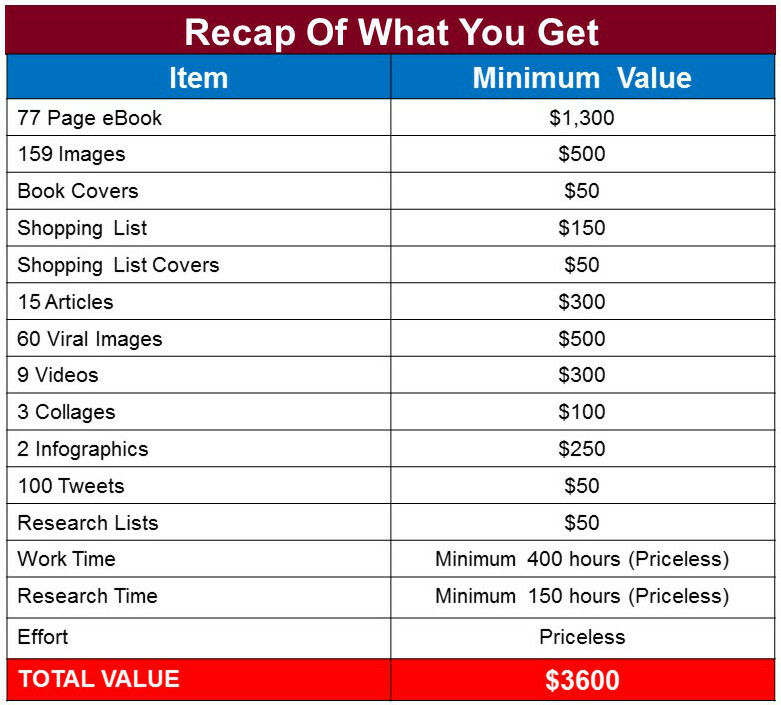 That's 260 + Pieces Of High Quality Content + 77 Page eBook! Hi! JR here, as always, this content is full of fresh and new content that is deeply researched and written with authority. All written content, graphics and media were custom made for this package and have never been sold or used before, and I hope you find it useful. At about 4 cents per item, this is a no brainer! Price Goes Up With Every Sale! Licenses are limited, once sold out, it's gone forever! That's 260 + Pieces Of High Quality Content At A Fraction Of Its Value! 5. 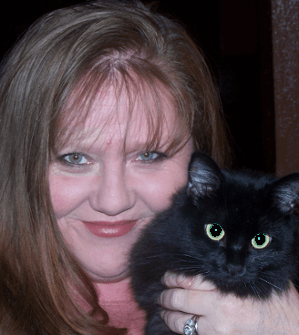 Break up the eBook into many individual blog posts and articles. such as, Slideshare, Scrbd, DocStoc etc. 7. 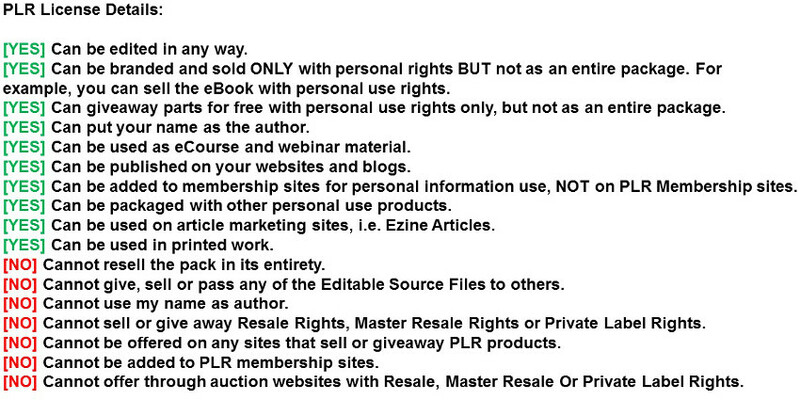 Turn PLR articles into an eBook and sell it or give it away. 9. Use the content to create many unique slideshows to post on your sites and/or use for promotion to get traffic for your sites. 14. Use on e-commerce sites for content. 17. Add it to an existing related product. 18. Give it as a bonus when someone makes a purchase with your affiliate link. 19. Create blogs with it. 20. Submit Infographic to high PR sites. 21. Use it on your sites, create many posts or giant authority posts.